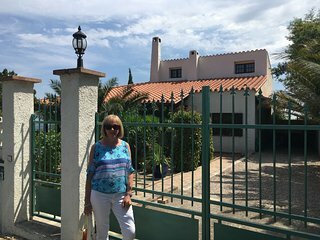 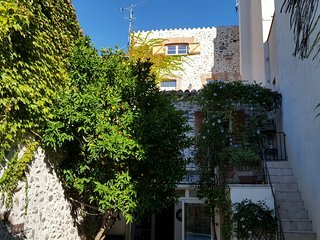 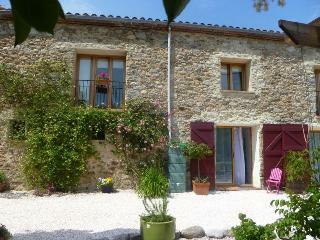 Holiday rental home - Just charming! 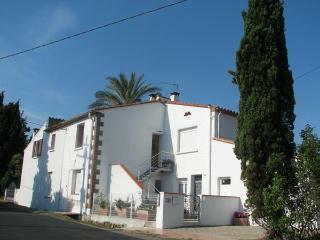 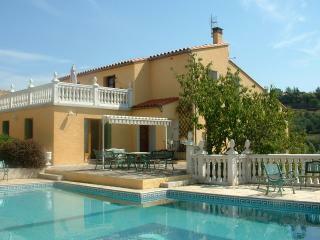 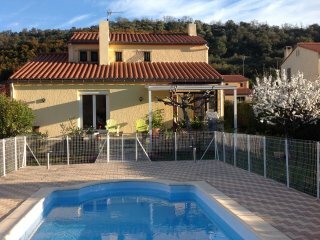 Holiday Home with 5 bedrooms, pool and garden to let in quiet village. 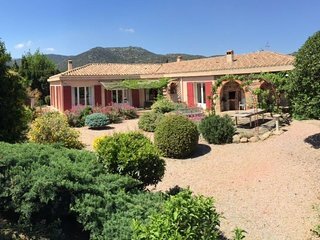 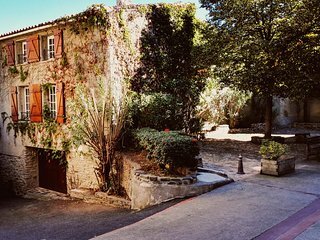 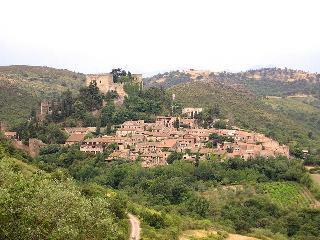 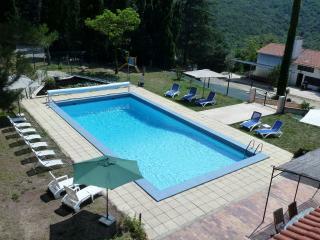 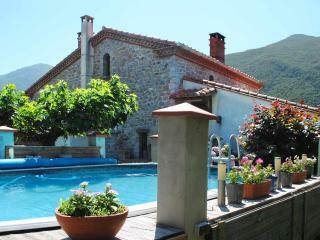 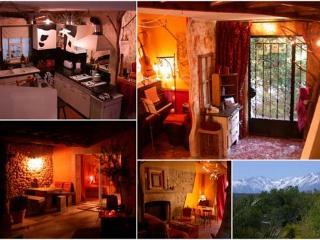 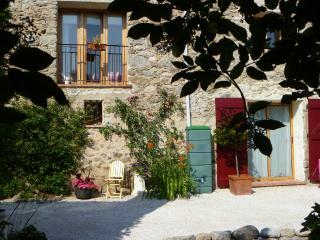 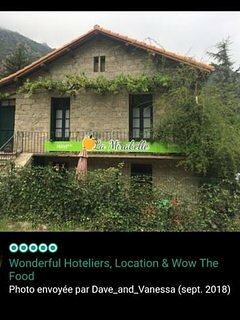 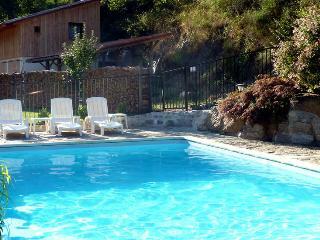 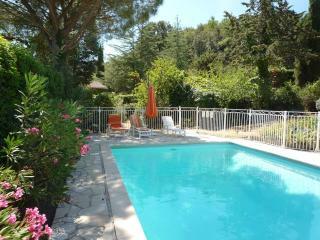 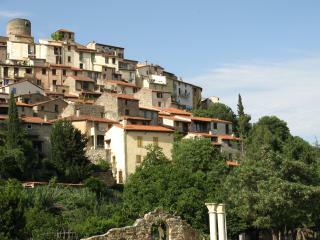 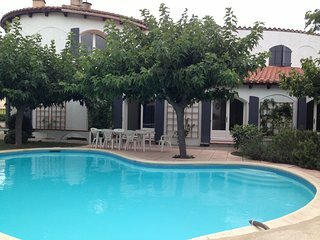 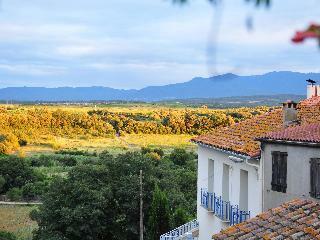 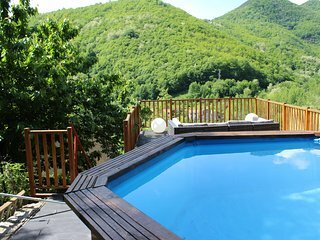 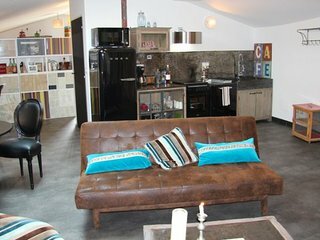 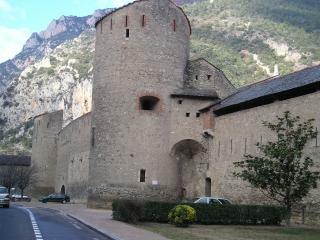 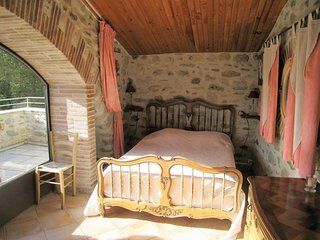 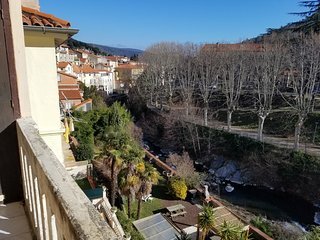 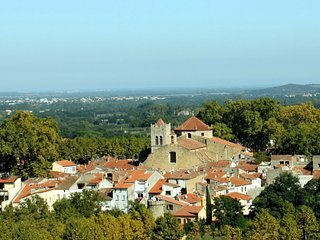 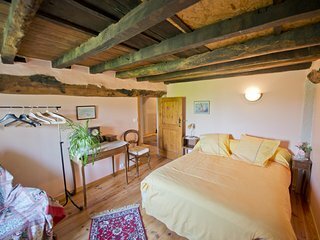 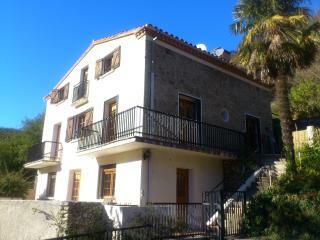 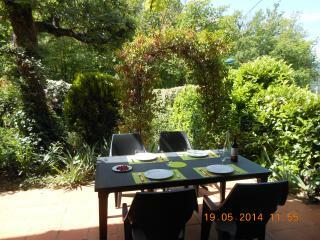 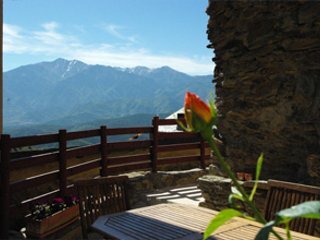 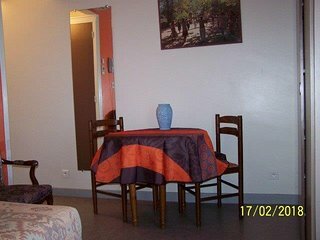 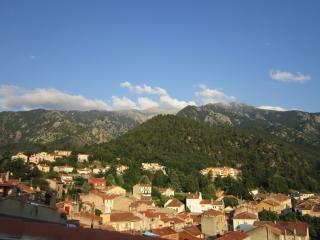 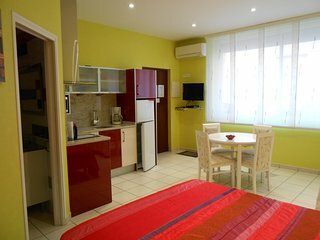 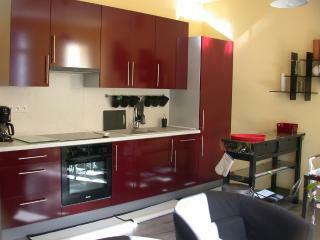 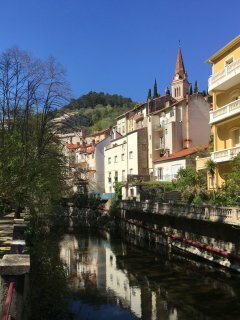 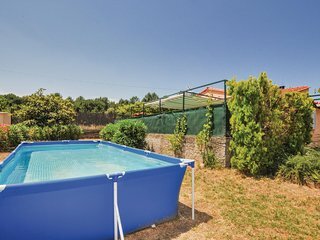 L'Aigle excellent Gite suitable for 4 people.